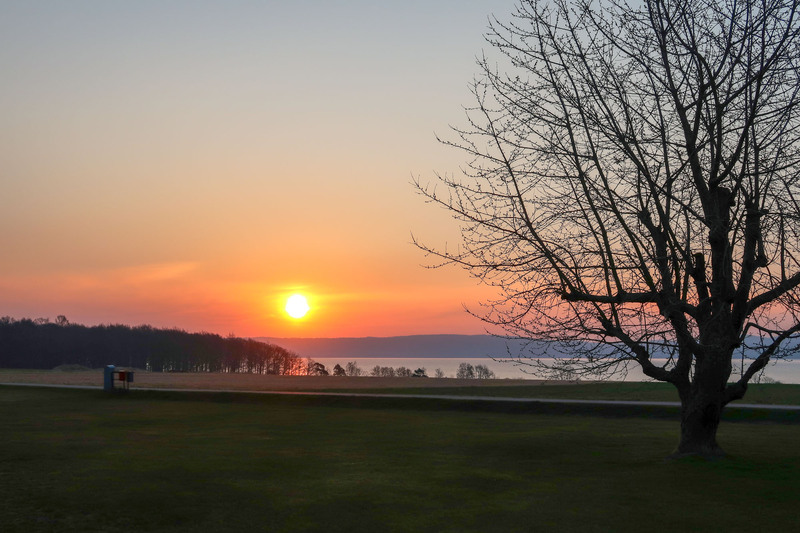 Morning red at the castle ruin. 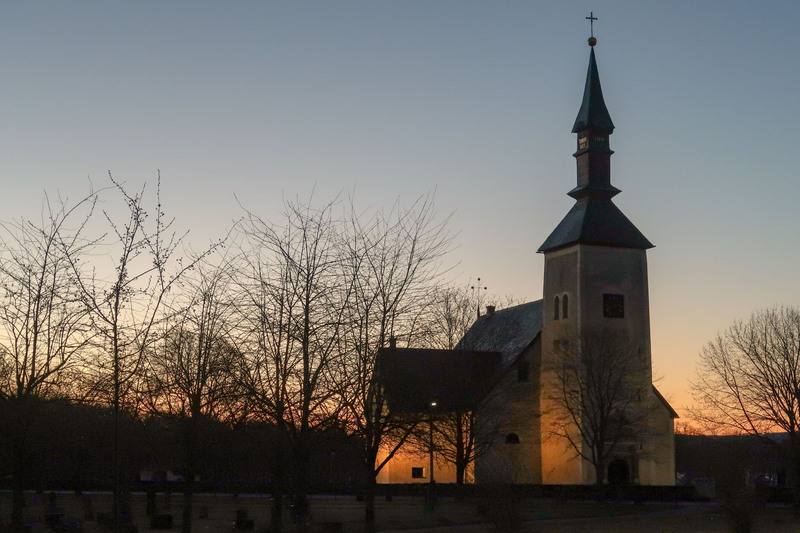 This entry was posted in Kultur, Landskap, Natur and tagged Commuting, History, Morning sky, Visingsö on 2019/04/04 by Rune. 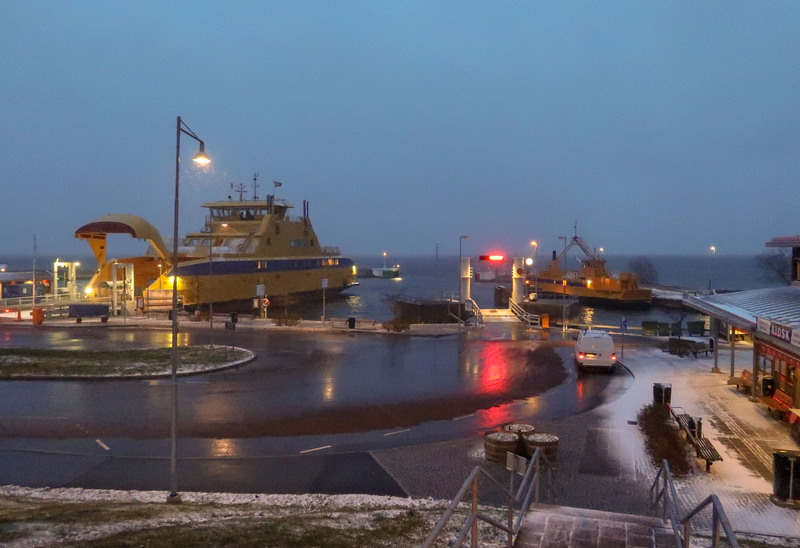 First photo of Visingsborg this season. 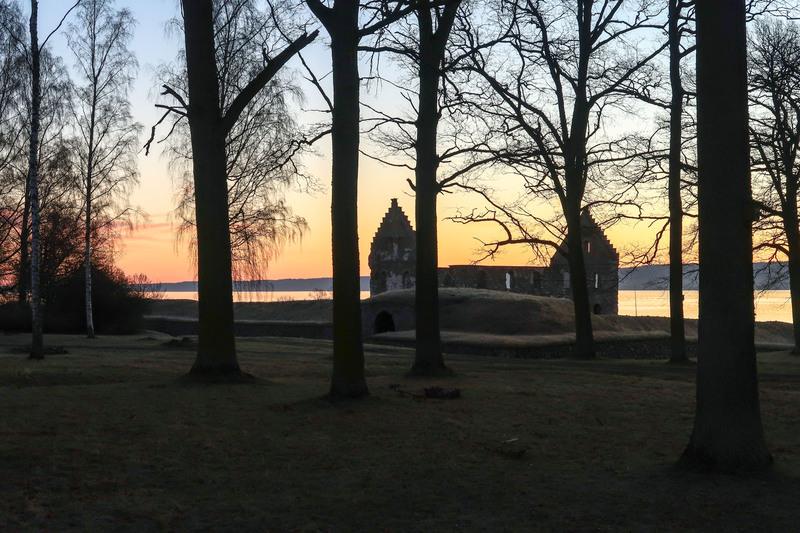 This entry was posted in Kultur, Landskap, Natur, Vatten and tagged Castle, History, Landscape, Visingsö on 2019/03/22 by Rune. 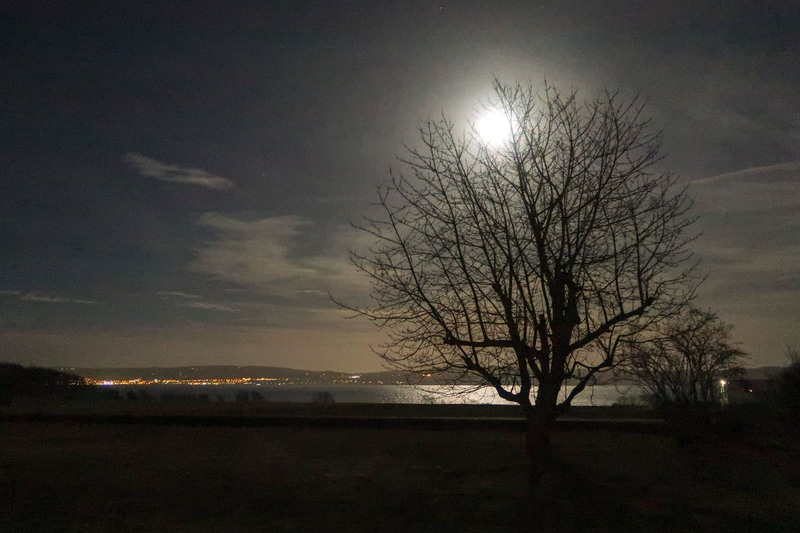 The moon lights up the night! 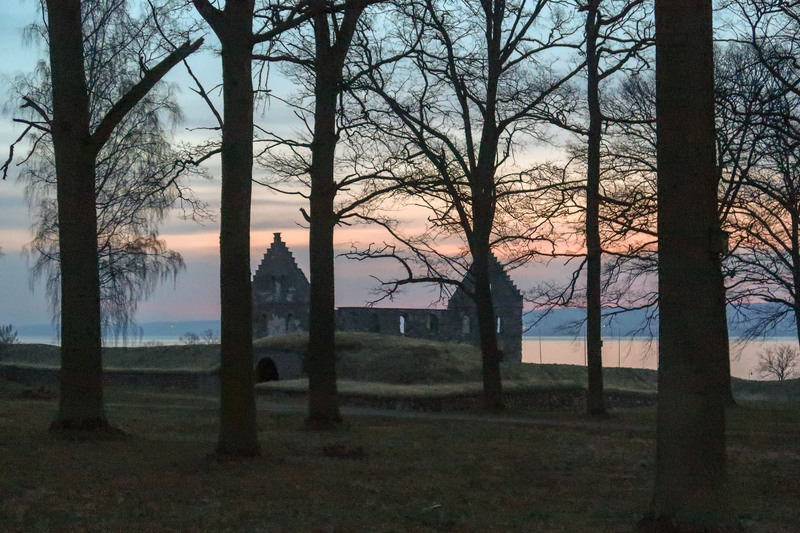 This entry was posted in Landskap, Nattfoto, Natur, Vatten and tagged In my garden, Landscape, Moon, Visingsö on 2019/03/20 by Rune. 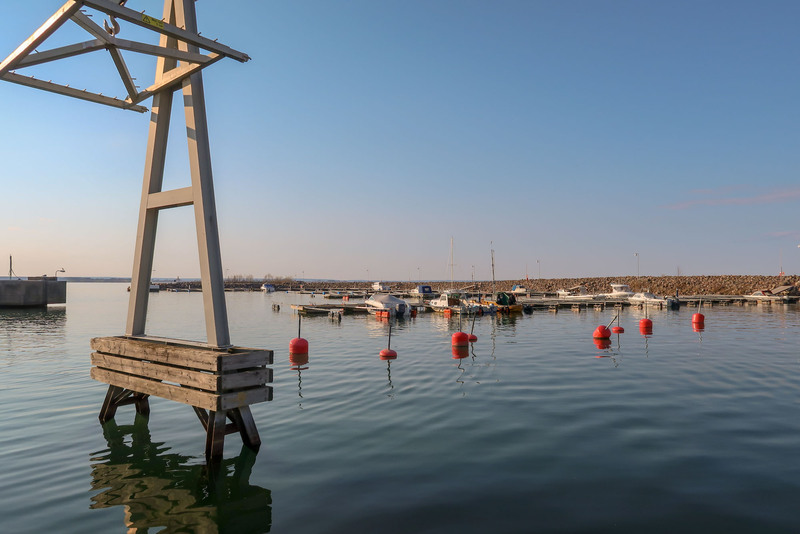 A quiet beautiful evening at the harbour. 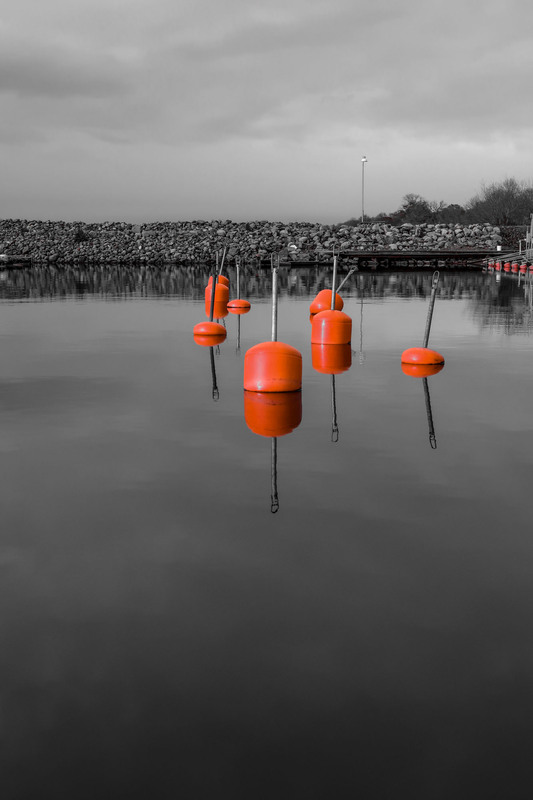 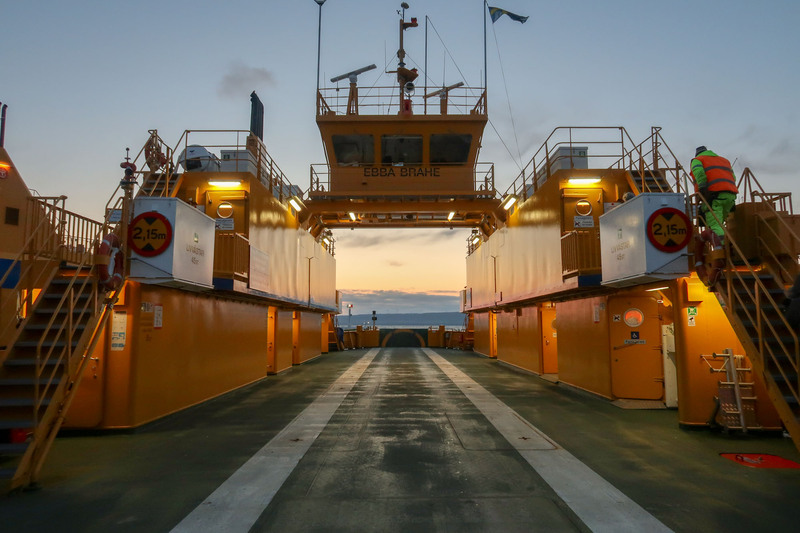 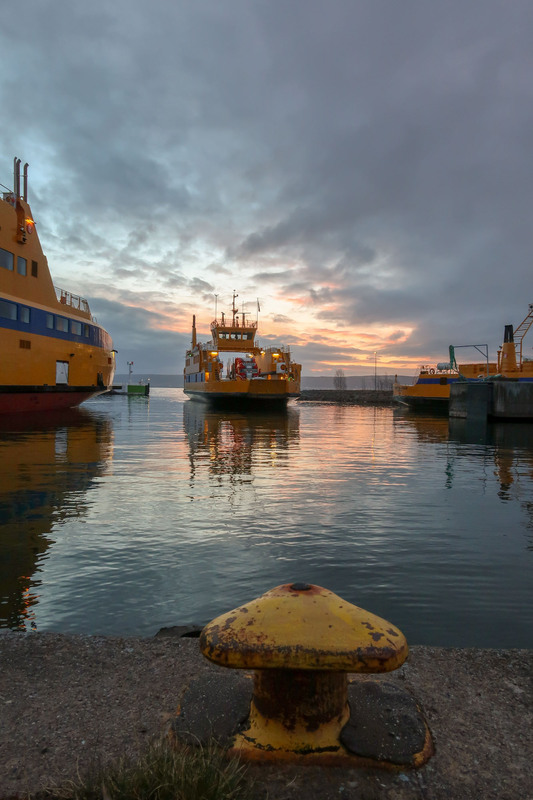 This entry was posted in Natur, Vatten and tagged Commuting, Gränna, Vättern on 2019/03/15 by Rune.